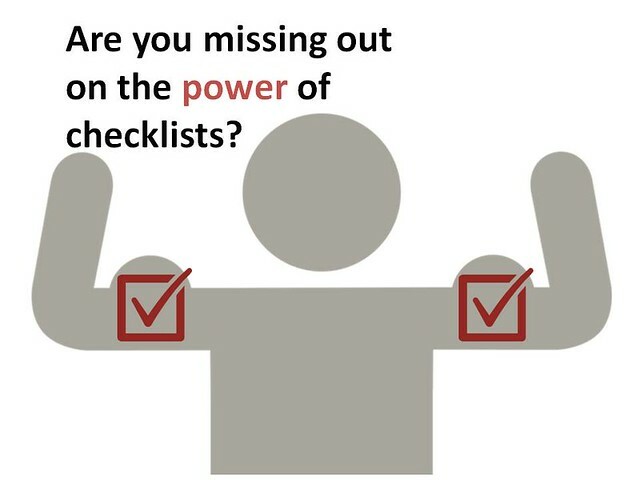 Are you missing out on the power of checklists? Who would benefit from reading this book? If you want to improve the stability of a process you manage. What could you get out of this book? Understanding of how a checklist is different from a “to do” list. How to build a checklist for yourself, and gain adoption in an organization.